The authentic workshops at the shipyard are a splendid way of familiarising yourself with some of the lost arts of the 17th century. 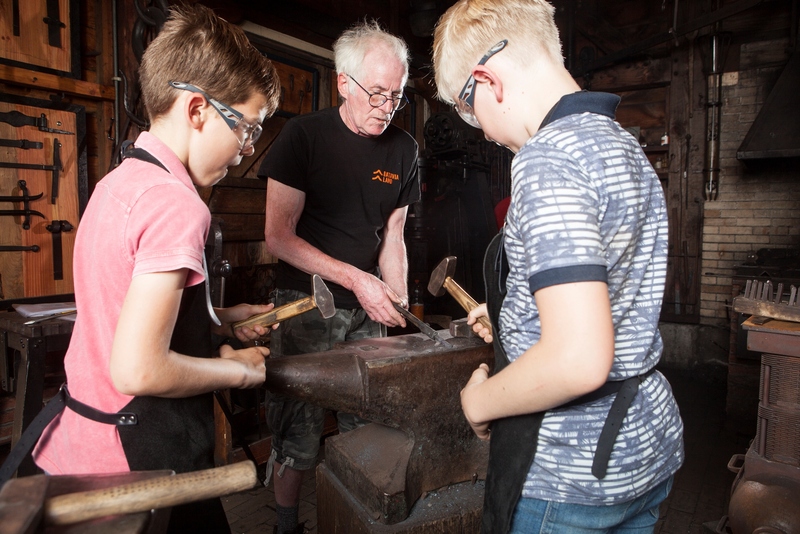 Examples include blacksmithing, rope making, woodcarving and sail making. Not only can you watch expert craftsmen at work, you can also participate in forging iron, caulking or making rope. A unique experience!